Ruscombe Green: Sarah Lunnon's 60 second pitch in SNJ! Sarah Lunnon's 60 second pitch in SNJ! 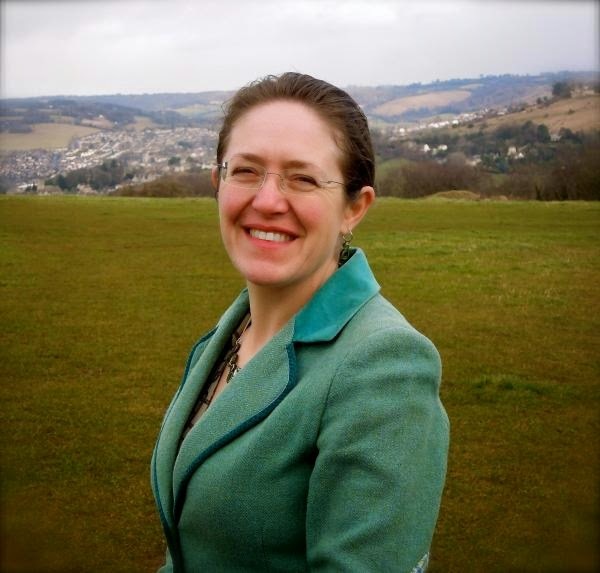 IN recent weeks Sarah has been loads on local TV and radio - here SNJ's 60 second pitch from Sarah on why she should become Stroud's next MP here and see full interview in SNJ here. 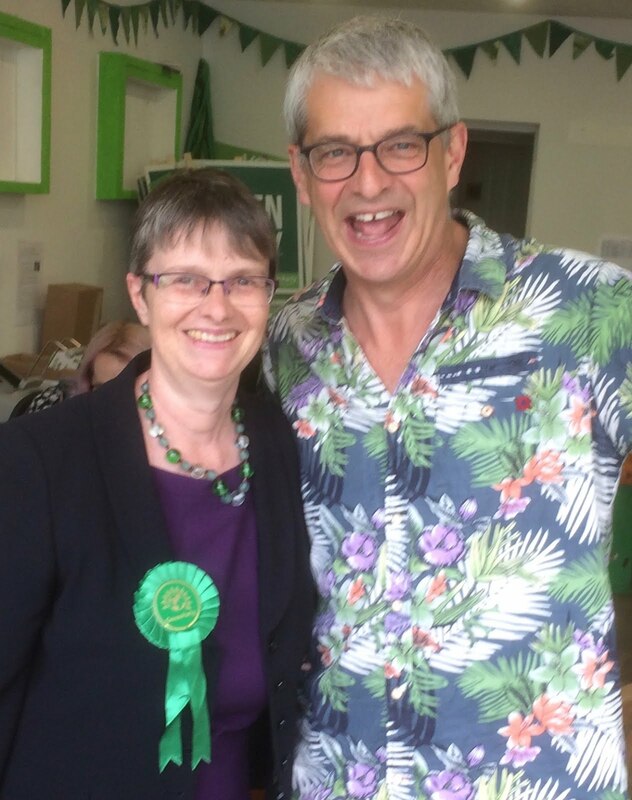 And see Sarah's response to Glos County Council seeking support to turn the A417 from single into dual carriageway between Cowley roundabout and Brockworth - 'a new motorway across the Cotswolds': http://stroud.greenparty.org.uk/news/2015/04/27/2015-04-27-a417/ And there is still no understanding if it goes ahead of the impact on the Slad Rd between Birdlip and Stroud?